Are you a registered transport operator -Company or Individual? Are all your driver and vehicle papers in order? What are you waiting for? Just sign up and start earning !!!!! Tap 'n' Ride – That's all there is to it ! The smart way of travelling, all with your smart phone and three little taps. 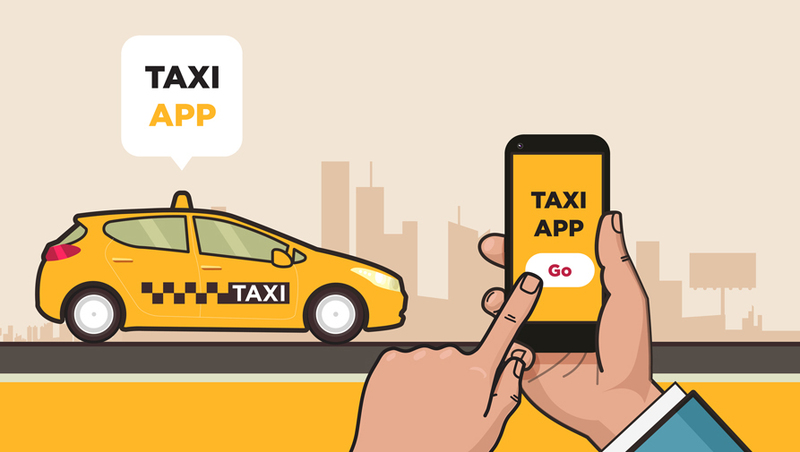 Tap and look for your ride, tap and book your ride and tap and complete your ride. Your tap brings the driver to you for the best experience of your life, each one better than the previous one. No hassles of giving directions as your driver will know exactly where you want to go once you input your destination. Just sit back and enjoy! At your service 24/7, we take pride in what we do and it reflects in our service. Building a relationship with clients that goes beyond professionalism. Luxury Of Your Choice At Your Doorstep! Ordinary people just like you and me are enjoying the HWINDI ride and delivery services. 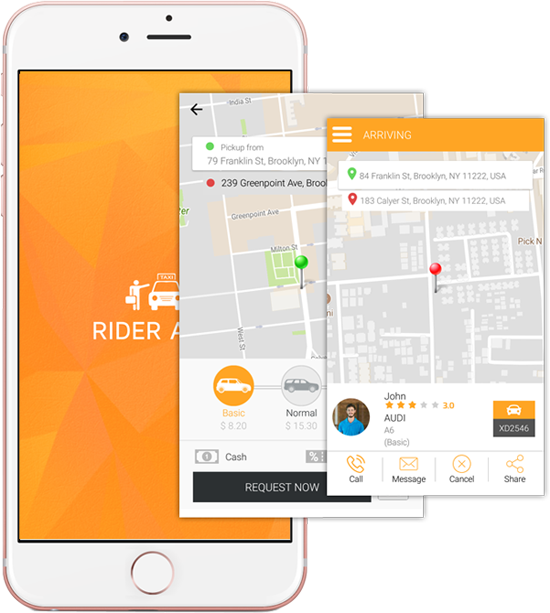 RIDE: CAB - requesting a traditional registered taxi. PREMIER - an executive taxi. VAN - a 6-seater taxi. DELIVER: TOW - smart car towing. Bike - smart delivery using a bike/scooter. DCab - smart delivery using a taxi. Tap the app, select a service, get to your destination without looking back. That is what our app will do. No words are necessary when you use Hwindi because we know exactly what you want. Ride and save with us – hailing cannot get any simpler. A seasoned driver who has good training and knowledge of Harare. One of our well trained team members. Excellent record and a 5 star general with great reviews. A veteran driver who has massive experience and knowledge of the industry. Part of the driving force that is bringing Hwindi out to you! Smart executive driver ready to serve you! !